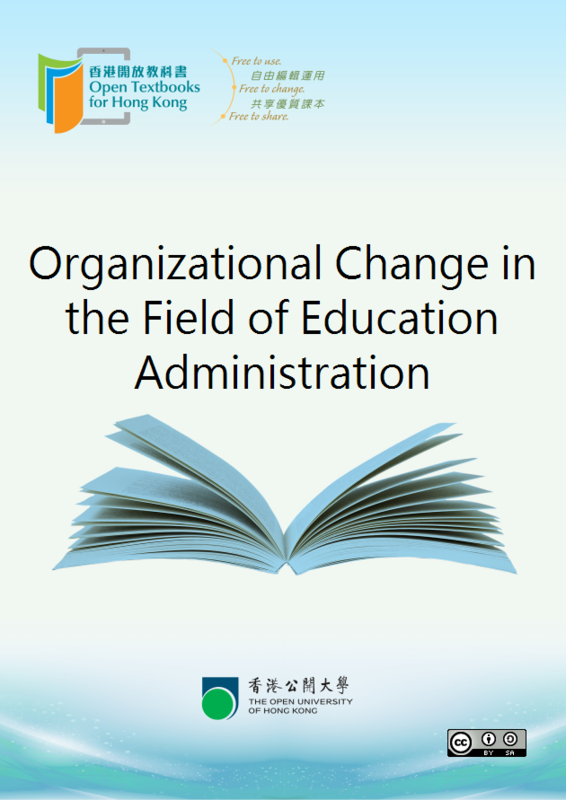 "Organizational Change in the Field of Education Administration" is one of the free open textbooks for Tertiary level. Feel free to use, adapt and modify the content to your own needs, and share the improved content with others because the book is offered under Creative Commons (CC) license. It allows users to repurpose the materials under the condition that original authors’ contribution is acknowledged. This selection and arrangement of content as a collection is copyrighted by Theodore Creighton. It is licensed under the Creative Commons Attribution ShareAlike 4.0 license (http://creativecommons.org/licenses/by-sa/4.0/). What is a "Culture Audit?" Are Formal Models Still Valid? Is Collegiality an Unattainable Ideal?